For all you crazy runners who can't get enough! 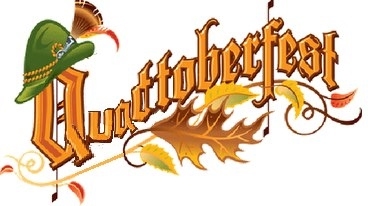 4 "Oktoberfest" themed races + 4 days + 4 race distance options= "Quadtoberfest"
5k, Half Marathon, Marathon, 50k options: Run one or run them all! Prizes for best Oktoberfest costumed runners! Let's have some fun while we run! Race day registration WILL be available! Custom Finisher's medals awarded to all finishers AND an EXTRA medal to those who complete all 4 races (any distance). The race location will be Lake Merced. Will there be ANY takers on going CRAZY GOOFY for 4 days? Our mission is to provide low cost races in a fun, friendly and supportive environment. As always, we welcome and encourage runners of all ages and abilities.